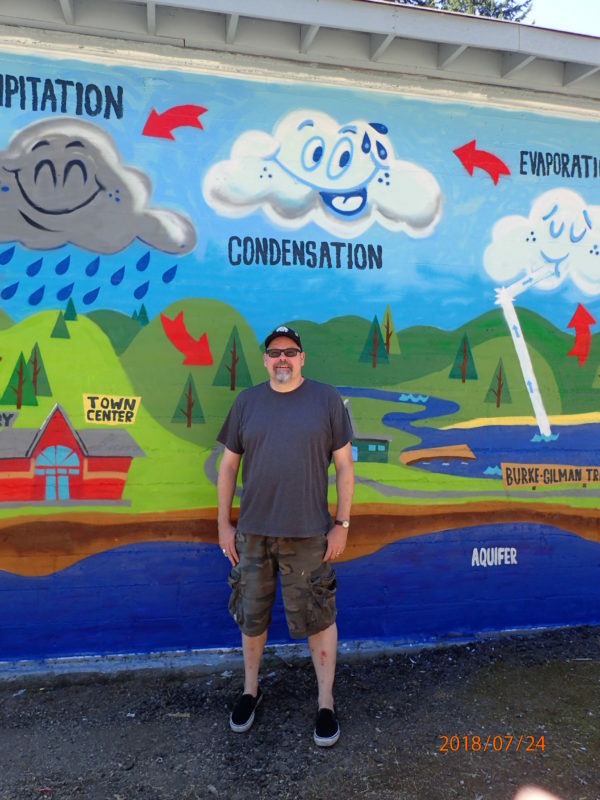 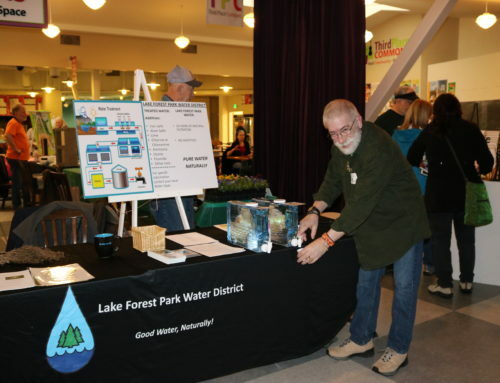 District staff and Advisory Committee members presented at this year’s Green Fair. 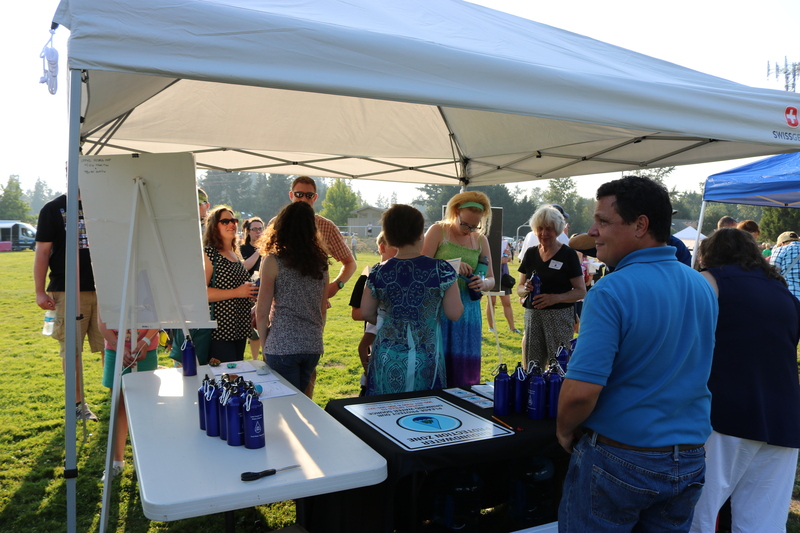 Many customers stopped by as well as residents who wished they were customers! 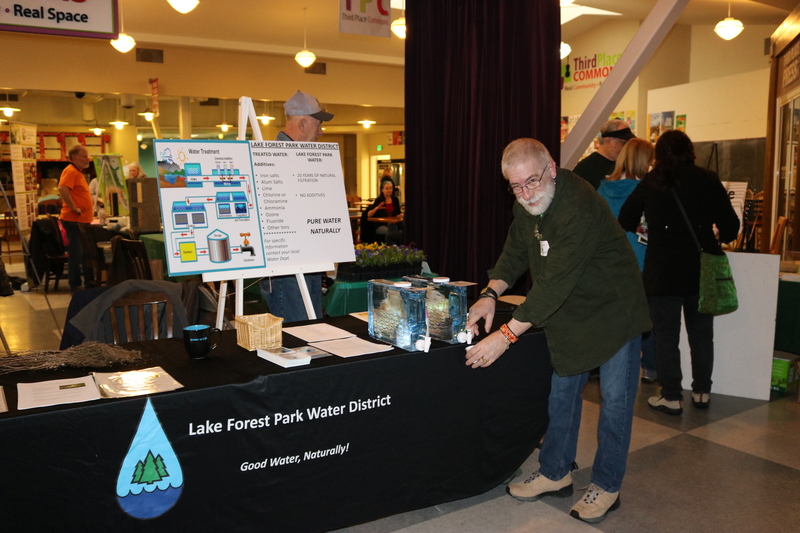 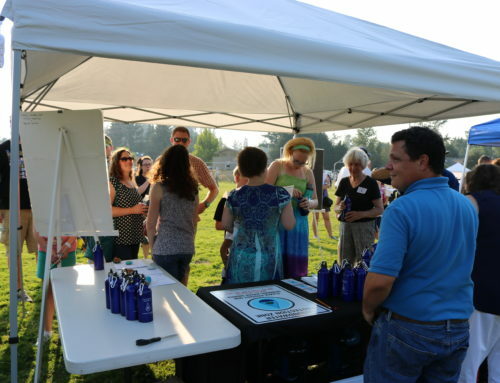 As part of the District display table, the District provided samples of our water and there were many compliments regarding the taste of LFPWD water.